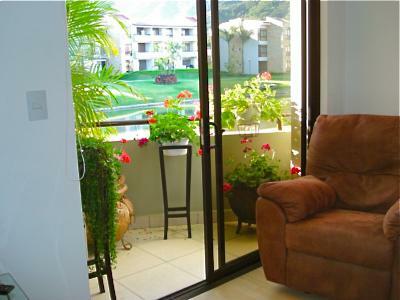 Enjoy the tropical weather of Santa Ana in a contemporary resort community where sports, fitness, leisure and relaxation are part of your daily life featuring amenities such as beautiful landscaping and large green areas, swimming pools, Jacuzzis, Tennis Courts, soccer field, Gym, walking trails, artificial lake, children's playground, BBQ areas and even a restaurant for it's residents... All of this within a short drive from Santa Ana's commercial district and downtown. 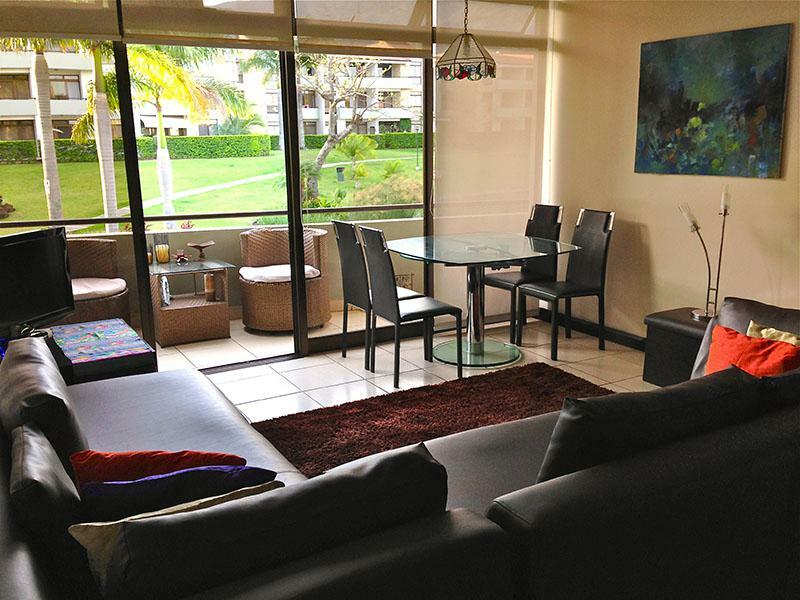 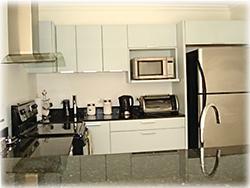 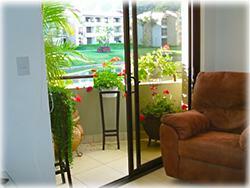 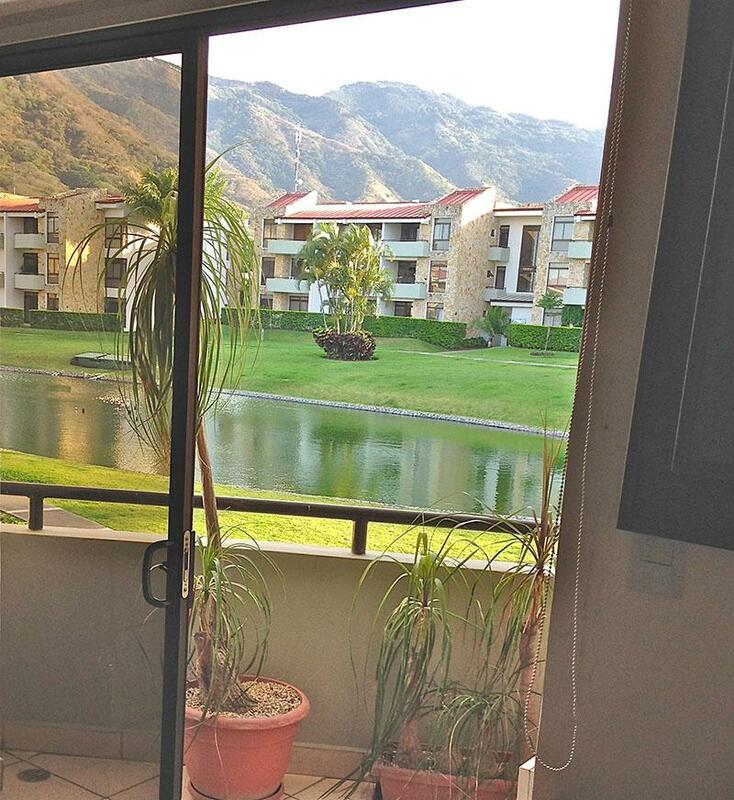 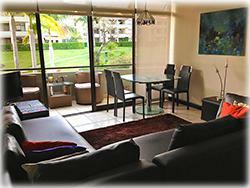 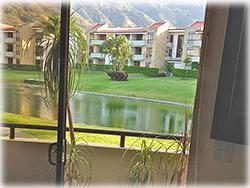 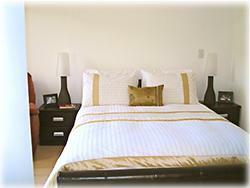 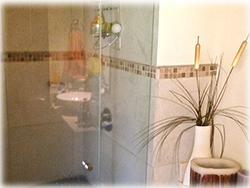 Prime location inside the condominium offering the nicest open views to the lake and the mountains of Santa Ana. 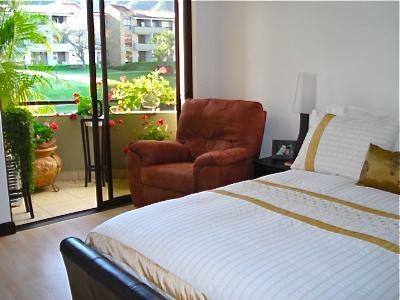 This apartment for sale has 3 bedrooms with closets, 2 full bathrooms, integrated living-dining room with an open kitchen, nice size balcony connected to the social area as well as a private one off the master suite.